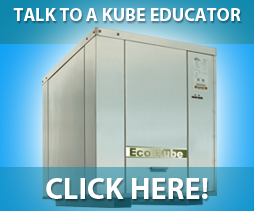 KUBE Integrated Systems are capable of 100% heat recovery and usually designed to be 45-55% more efficient than the current Model National Energy Code for Buildings. 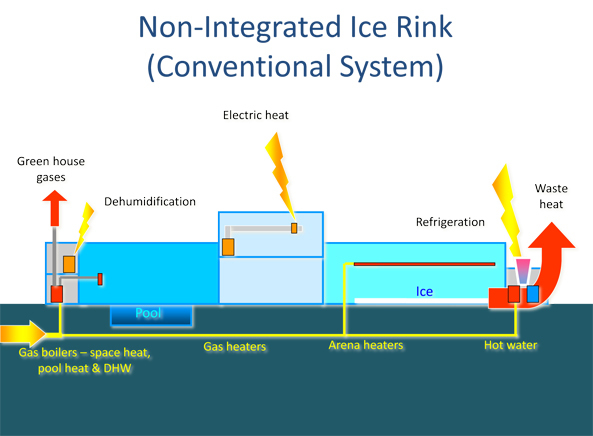 This leads to substantial savings in energy costs and greenhouse gas emissions. 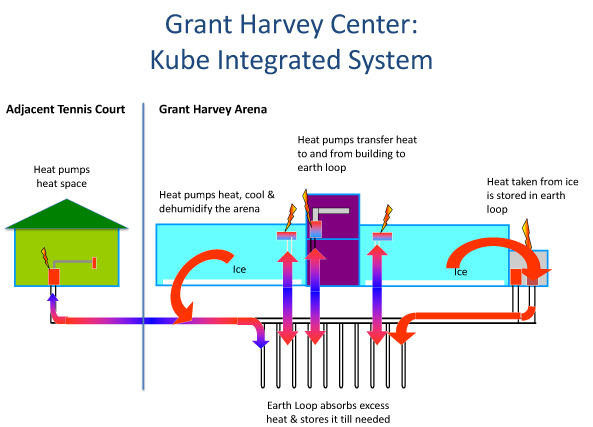 Please see the graphics below that show both, a conventional system and KUBE Integrated System for a demonstration.